The Public Libraries Section provides an active international forum and network for the development and promotion of public libraries. We are committed to ensuring the world's communities have free and equal access to information and public library services. 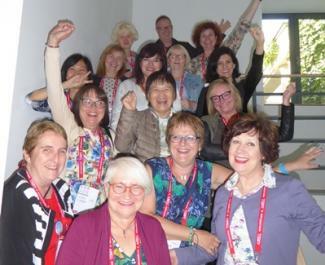 Our goals, objectives and strategies are developed within the context of the principles enshrined in the Public Library Manifesto, The Lyon Declaration and the IFLA Professional Priorities. This Section also represents mobile libraries.